After winning a Nobel Peace Prize, Dr. Martin Luther King Jr. (David Oyelowo) is trying to work with President Johnson (Tom Wilkinson) to get him to submit a bill to Congress giving African-Americans true voting rights. When Johnson refuses, telling him there are other priorities, Dr. King vows to continue his nonviolent protests. Dr. King and his colleagues head to Selma, Alabama to test the waters, to see if it is a good place for their next protest. Of course, being a black man seeking equal rights in Alabama in 1964, Dr. King and his fellow protestors are not welcome. Governor George Wallace (Tim Roth), his sheriff, and even the townspeople, react violently to what they see as an attack on the city of Selma. Dr. King has planned a peaceful march from Selma to Montgomery. Governor Wallace secretly approves actions by the police force to strike fear into the protestors, hoping to stop the march. This results in bloody, even lethal attacks on anyone associated with the march. But Dr. King is determined to follow through with his promise to complete the demonstration and obtain equal voting rights for everyone. Selma is a look at Dr. King’s historic march to Montgomery. Throughout the film, we are given an inside look at interactions between government officials who hope to contain the protests. Surveillance reports are often flashed on the screen, showing that, under the direction of J. Edgar Hoover (Dylan Baker), the FBI was watching every move of King and his counterparts. We also get to see the impact of Dr. King’s perseverance on his family. After seeing the film, I have to agree with the outcry that David Oyelowo was snubbed for a Best Actor nomination at the Oscars. He truly carries the film. It is an excellent performance. This is not to discount the rest of the cast. All did an excellent job. But the film, obviously, centers around King, and Oyelowo is great in the role. My only complaint with the film is that the pace is a little slow. 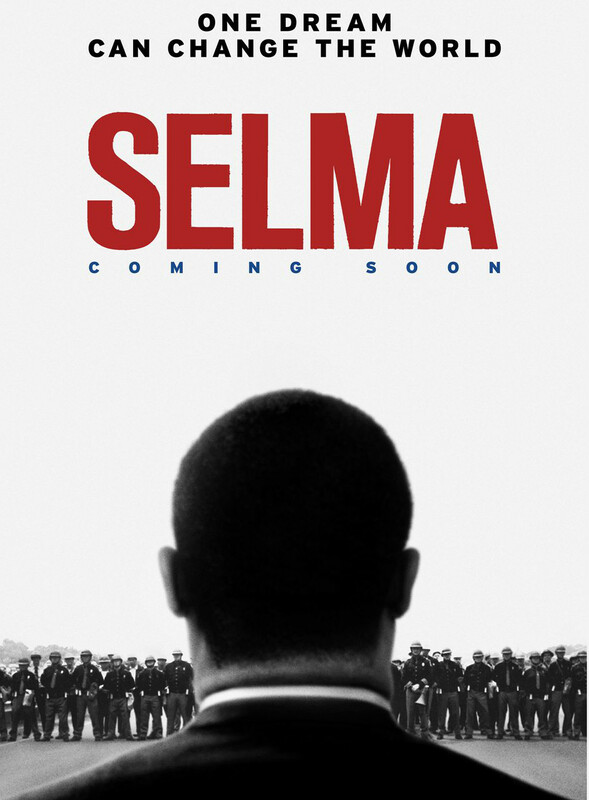 Selma is a brutal film to watch. To believe that we, as a nation, could behave this way towards anyone, let alone, our own citizens, is sobering. It is a great reminder of an awful chapter in our history. One that we must not forget, lest we repeat it. I watched Selma with my kids. While the film is violent and there is some swearing, I felt it was a good learning moment for them. They learn about Dr. King in school, but I don’t know if they really understood the severity of what he and others went through during that time. The film gives them a frame of reference for just how brutal the fight was. It is an excellent film that all should watch to understand how important Dr. King was.